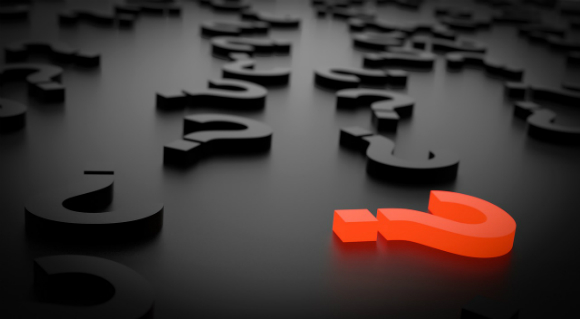 An important question to ask yourself when planning an event: Why? When designing any special event, there is a very important question that I keep constantly in my mind: Why? Everything I do and all elements must answer ‘the why’. For example, I spend my client’s money as if it were mine. If I would not spend the funds on something myself, then why would I expect the client to spend the funds? Case in point: I produced an incentive program for a client’s President’s Club. The budget was not limited. For the final evening, there was a reception and dinner. The reception was to last one hour. The client wanted decor everywhere. However, the reception lounge was stunning and needed no decor. As this was the last night of the incentive program, guests would be wanting to talk to one another, say goodbye, and so on. Plus, viewing of the space would be limited to an hour reception and then just going to the restrooms, so why spend money on decor? I told this to the client and suggested she spend the funds in the dining room where they will be able to experience the decor for the evening, or not spend the funds at all. ‘The why’ refers to every component of an event. Everything should relate back to the theme, objectives and corporate image. For example, I would never suggest a Hawaiian night in Toronto unless the group was going to Hawaii the next year. My regular vendor partners share this philosophy and it is wonderful to work with people that approach the project in the same way. I mentioned in a previous issue that you are only limited by your imagination. I have followed this approach throughout my career – even to the point of producing a spouse program years ago, for $3 a person! Being the cheeky person that I am, I asked if that budget was in U.S. or Canadian dollars, and the client laughed and said U.S.! It became one of the association’s regular programs at their annual convention. Another time, a client needed a unique way of introducing the next year’s incentive destination but had a very limited budget. Having been previously in the entertainment business, I chose a musical answer. I hired studio musicians and since it was limited in budget, they sang a capella so no piano was needed. I picked well-known songs from each destination and the performers were dressed accordingly. The audience loved guessing the destinations from the repertoire and the actual destination was revealed at the end. This entry was posted in Event Budgeting, Event Operations, Special Events and tagged component, corporate image, event, objective, question, Roni Feldman, theme, vendor partners, why.